In January 2017, I was awarded the title of Best Ambassador 2016 during a delightful evening organised by the Cognac Tourist Office and their partner Courvoisier. My reward was a “Bottle your own” event which consisted of creating my very own bottle of eau-de-vie, aided by two specialists who accompanied me during each stage of the process and enabled me to better understand how cognac is produced. I took great care during each manipulation - using a large pipette to obtain the correct quantity to pour into a large measure, transferring it into a small bottle, preparing my label, signing the register. And that was that! A beautiful 20cl bottle of “Petite Champagne” aged for 15 years in Chai Renard. Thank you Courvoisier, for a wonderful experience! 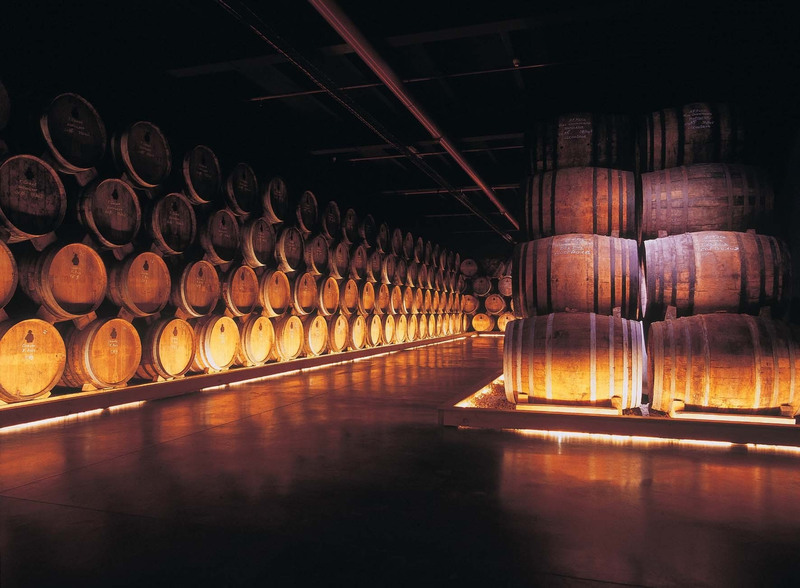 The Museum tour will bring you to the heart of its history, from Paris to Jarnac and describe the special features of Courvoisier cognacs, complemented by the discovery of an ageing cellar and tastings. For a deeper experience, the Premium tour opens the doors of the Courvoisier Château and invites you to delve into the heart of the Courvoisier history and passion .From the visit of unique places such as the Paradise cellar, to tastings and sensorial experience for a privileged moment. The boutique, on the banks of the Charente River, offers a large selection of cognacs, limited editions, exclusive products and experiences. Our entire range of Courvoisier cognacs is on sale in our boutique with its fantastic views of the Charente. The museum visit takes you to the heart of our story, from Paris to Jarnac and the special production methods of our cognacs. It is highlighted by a visit to an aging cellar and at the end, a tasting. By opening the doors to Château Courvoisier, we invite you to share in our history. 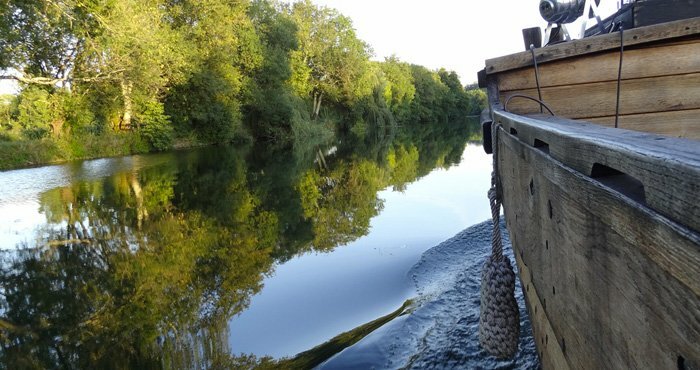 After a welcome cocktail “Midnight in Paris”, we will take you on a journey from our Parisian roots to Jarnac. 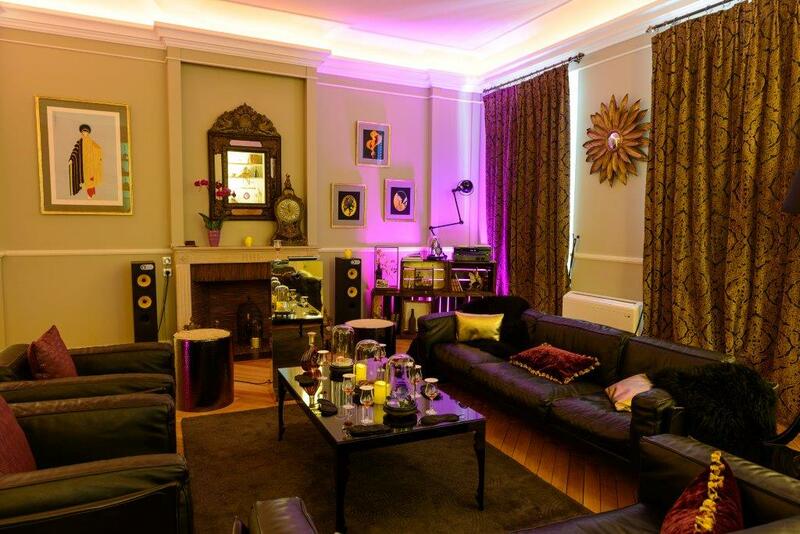 You will be offered our “Napoléon” quality cognac in the salon of the Château. Then, the sensory experience “The nose of Courvoisier”, exemplified by a selection of desserts, will take you to the heart of the aromas of our XO quality cognac. The “Paradise” visit, home of our most valuable eaux-de-vie is part of this moment of privilege. Bottle your own exceptional eau-de-vie, chosen exclusively by our cellar master for the Courvoisier boutique. Discover an exceptional cognac “L’Essence” and visit our “Paradise”. Explore the great vintages that our House has produced.